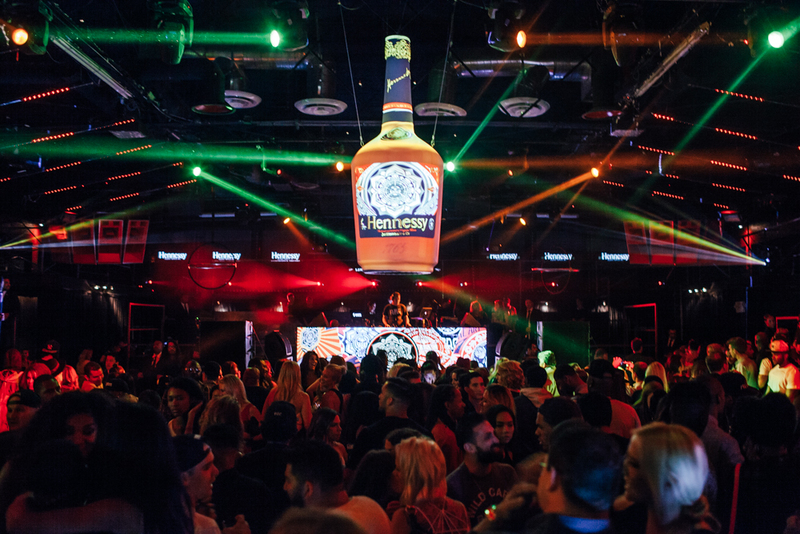 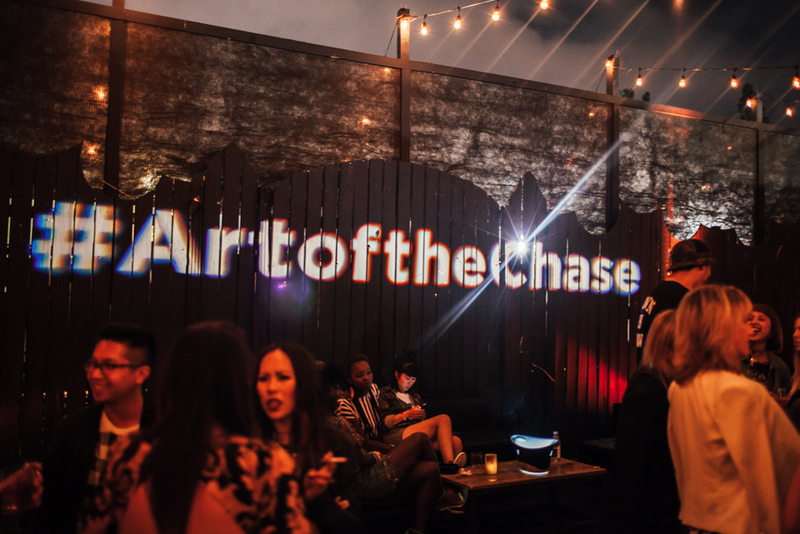 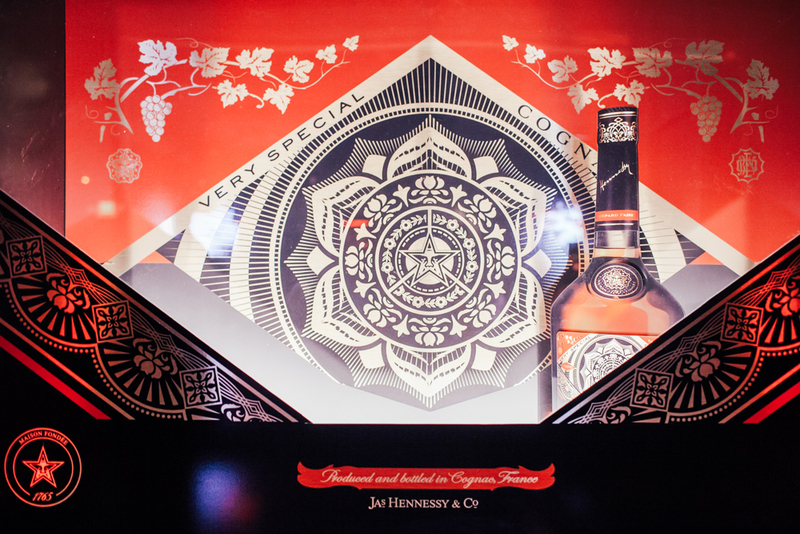 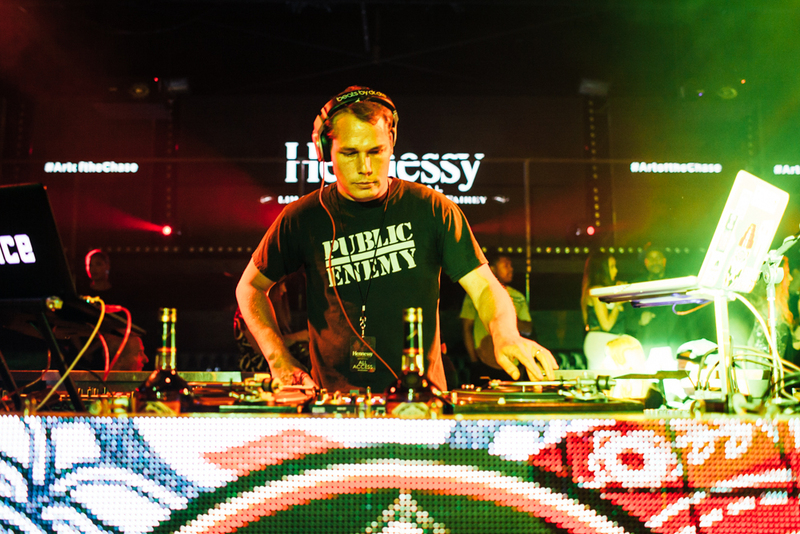 Closing up a successful first day at Agenda Long Beach on Thursday was the official launch party for Hennessy’s Shepard Fairey-designed V.S Limited Edition bottle (after previous collaborations with Futura, KAWS, and Os Gêmeos, to name a few). 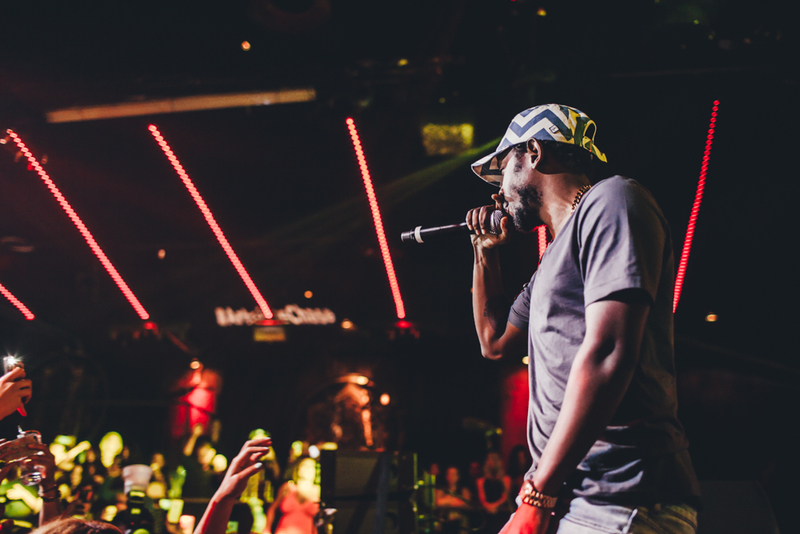 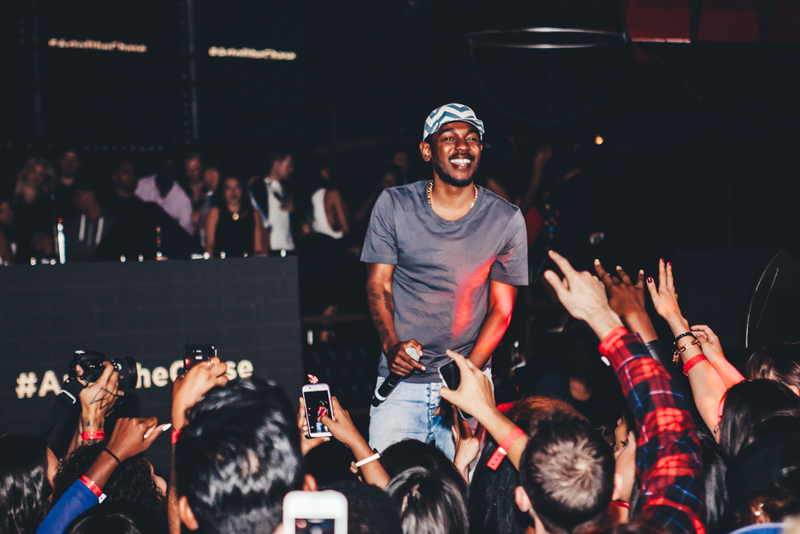 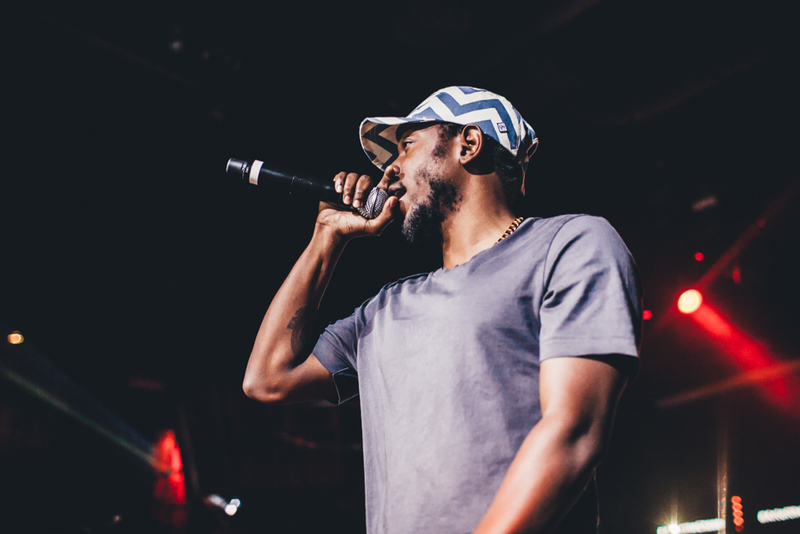 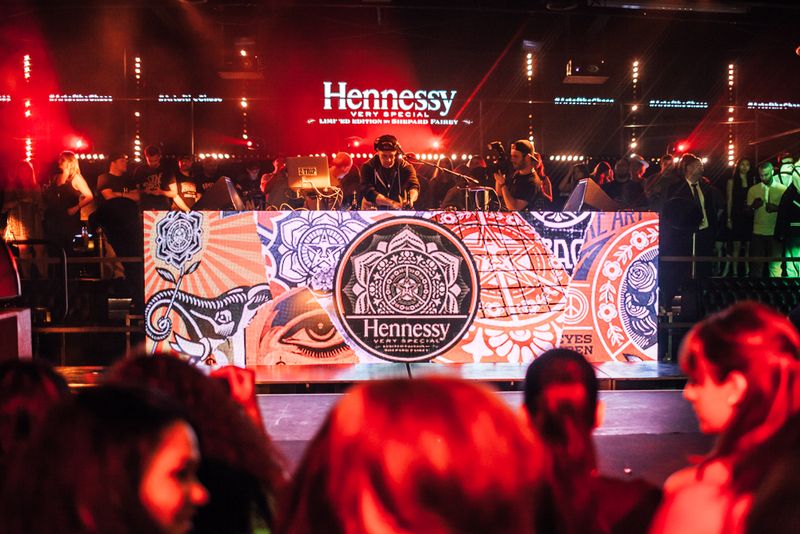 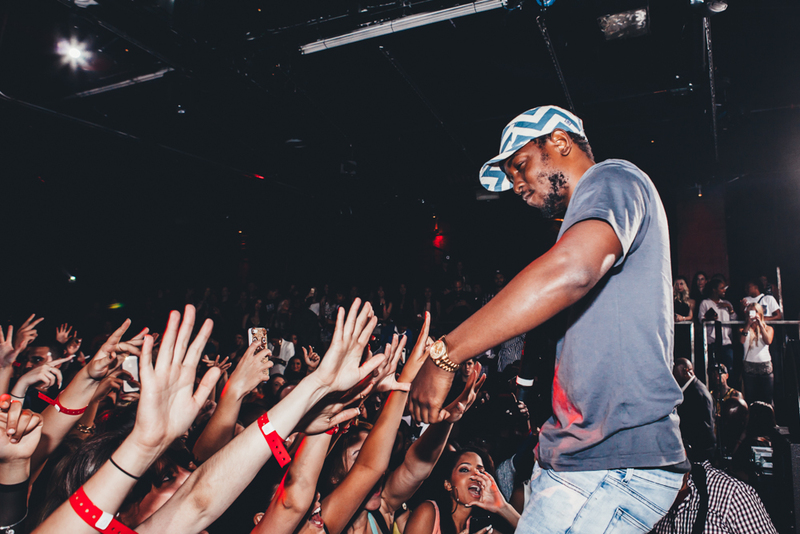 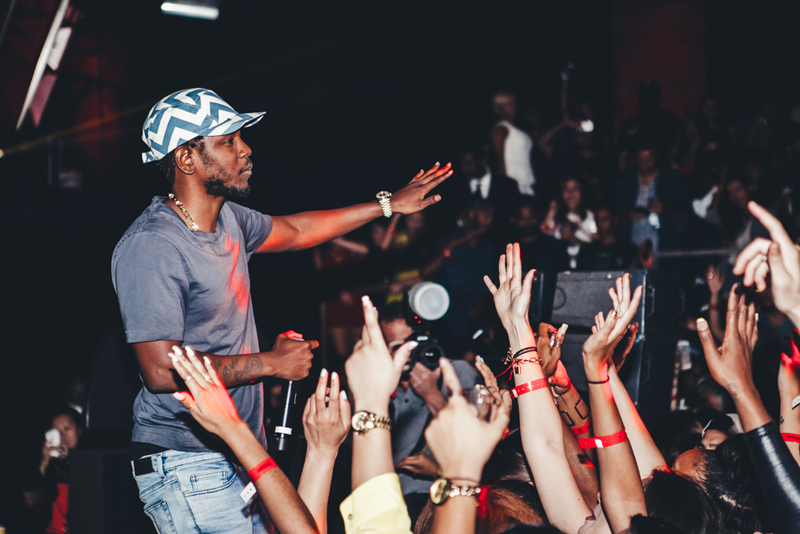 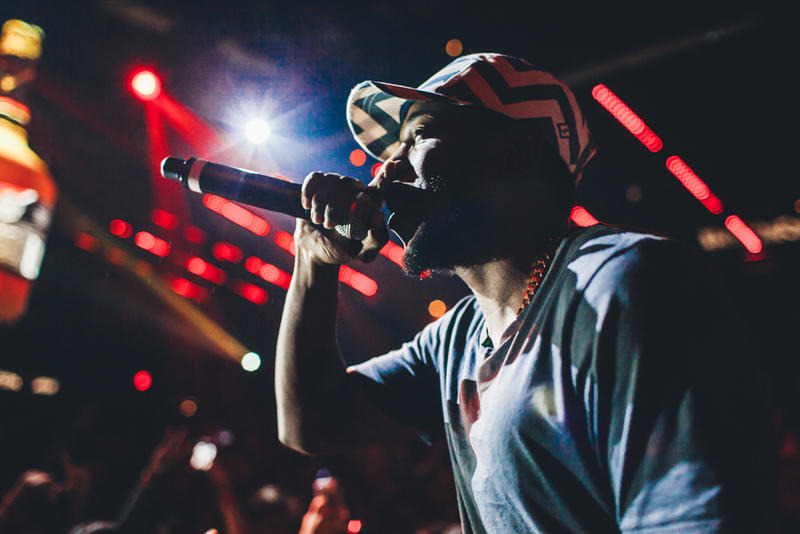 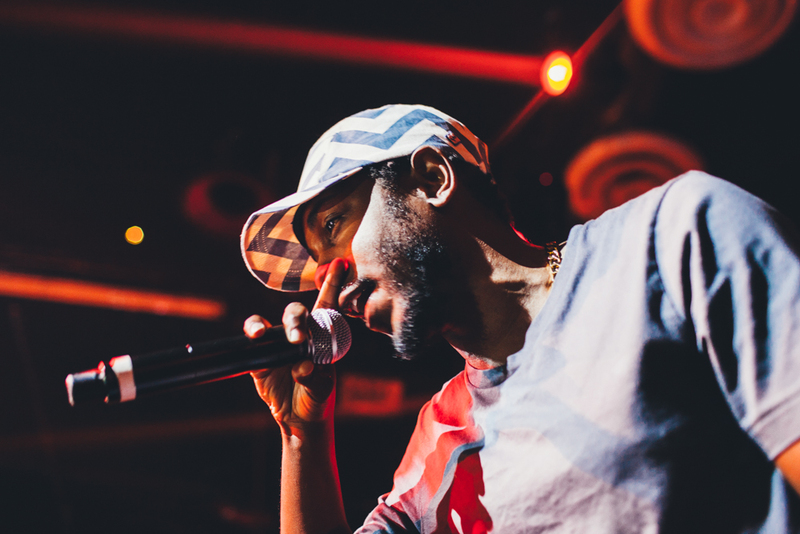 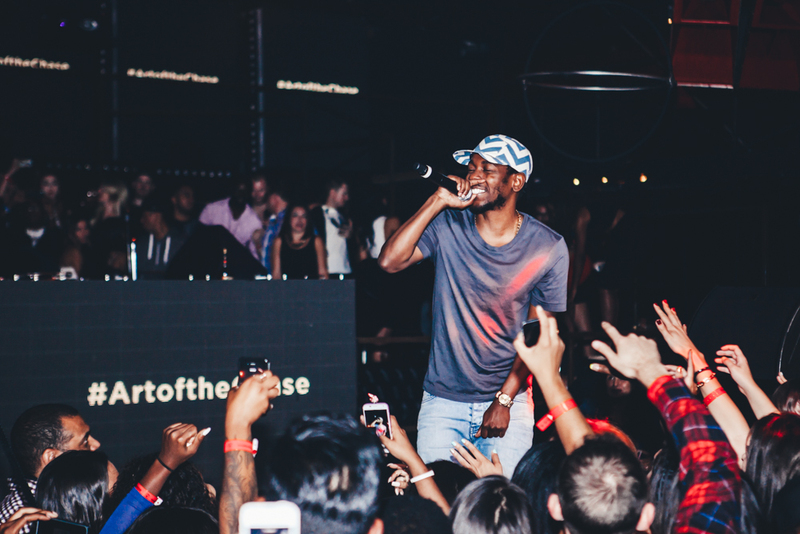 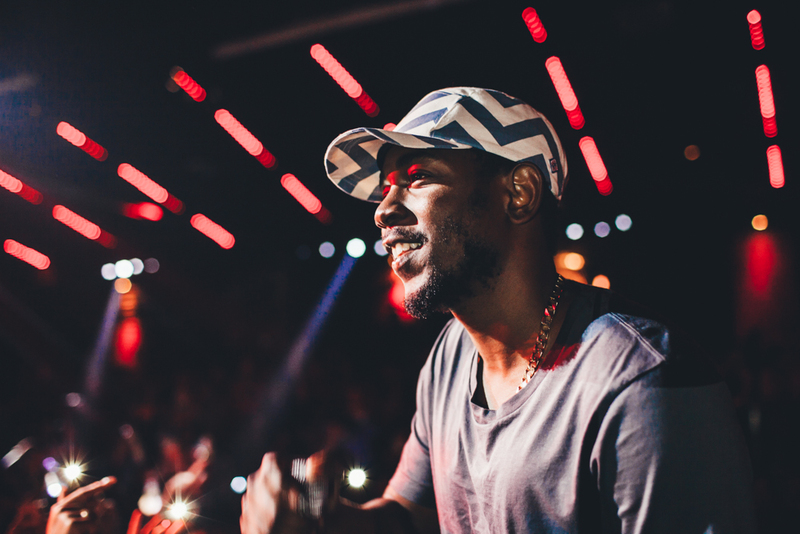 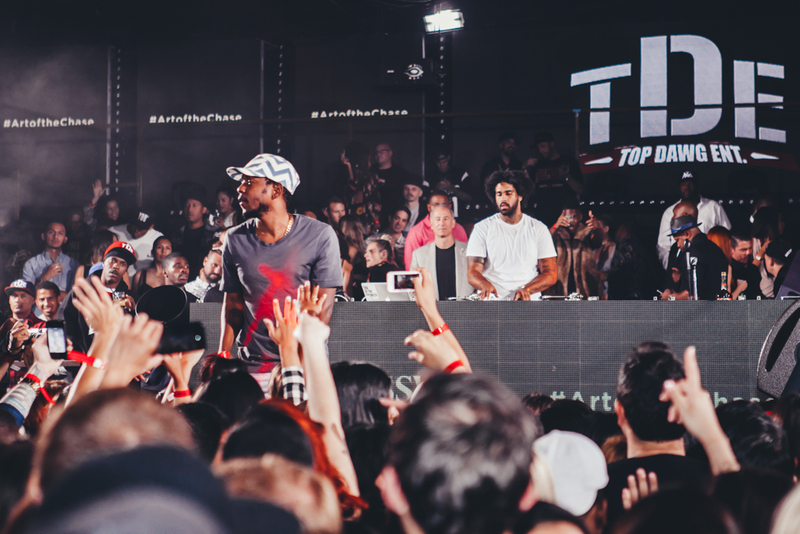 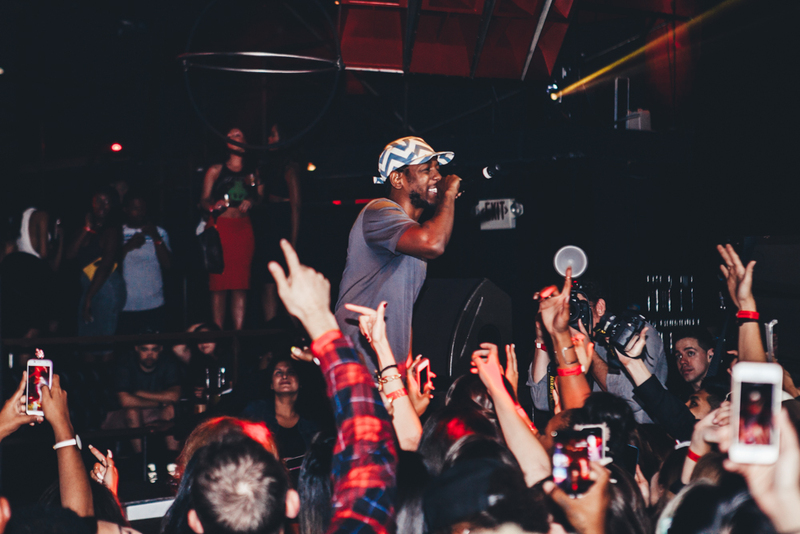 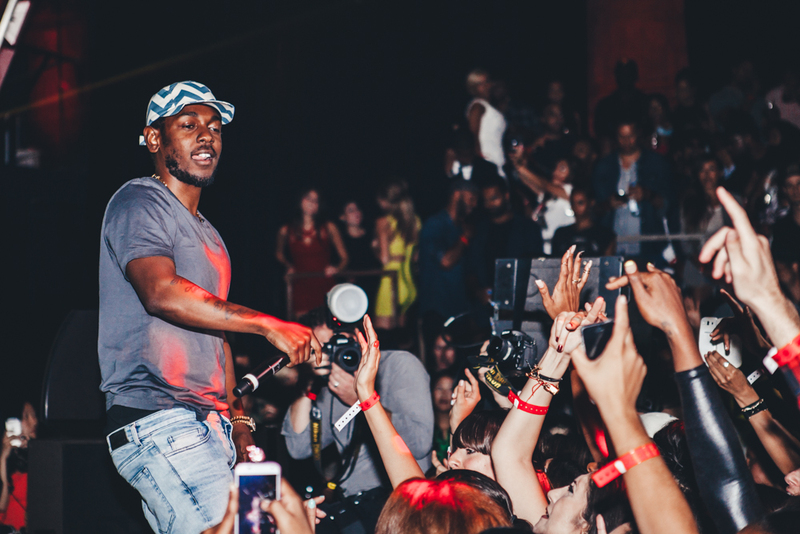 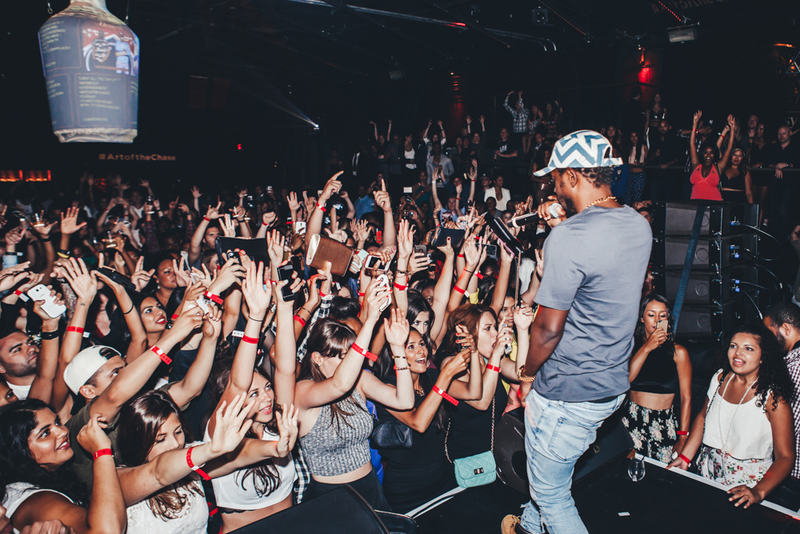 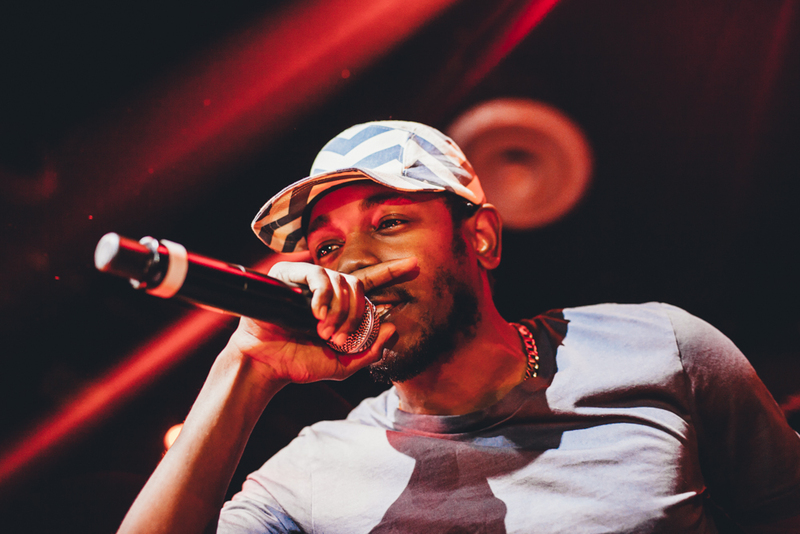 In celebration of the artistry, heritage, and tireless craft behind Hennessy and Shepard Fairey’s work, they celebrated with a rager at Create nightclub in Hollywood with a much-anticipated live performance by the one and only Kendrick Lamar. 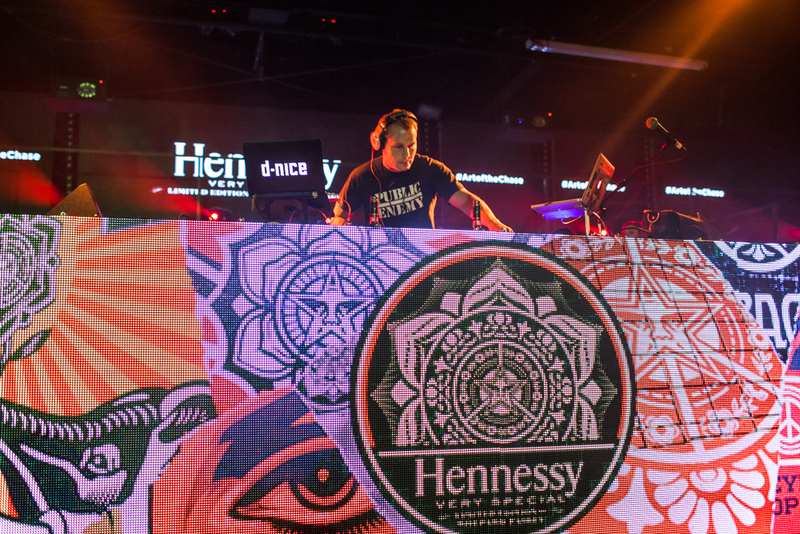 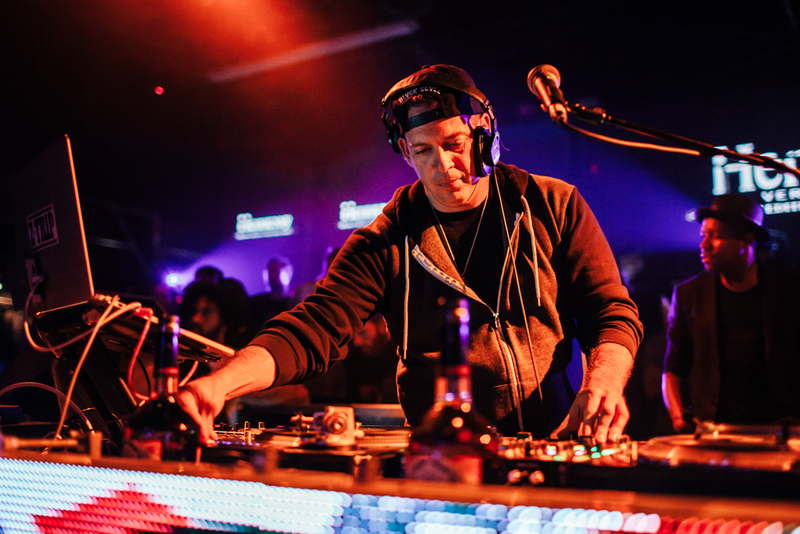 Featuring music by the world class DJ Z-Trip, DJ D-Nice, and even Shepard Fairey himself as DJ Diabetic, it was a very special night indeed. 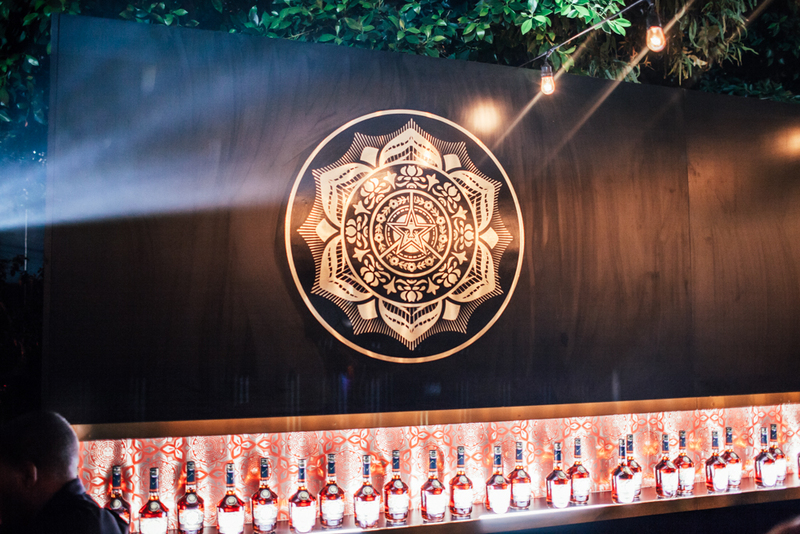 Shout out to Anita Herrera for the perfect ender to Agenda day 1.